Hillberry Trust Company Limited is an independent full service fiduciary services company with offices in Douglas, Isle of Man. 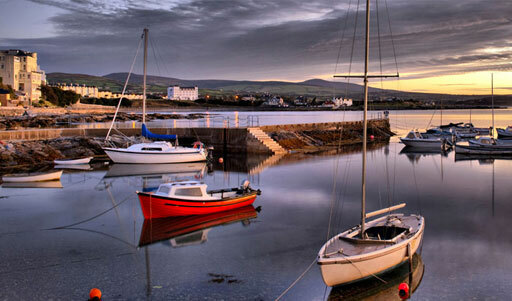 We provide comprehensive and professional services to international and Isle of Man based clients. Our services include the establishment and ongoing administration of trusts, companies and other structures for both corporate clients and private individuals. We work closely with our clients and their advisors to ensure that appropriate structures are designed and implemented to meet our clients?? needs and objectives. We provide holistic solutions that include the formation and management of companies in all popular jurisdictions. We understand that client service is the main competitive differentiator in our business and therefore we aim to provide highly personalised, flexible and quality international fiduciary services to all our clients. Hillberry Trust Company Limited is regulated by the Isle of Man Financial Services Authority.